Our Albany plumbing technicians can provide fast service for all major brands and types of water heaters, including tank, electric, power vent, and tankless water heaters. 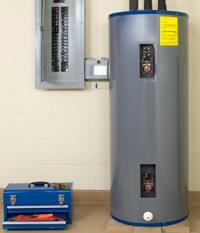 Tankless water heaters are becoming more popular because of the great benefits they offer. 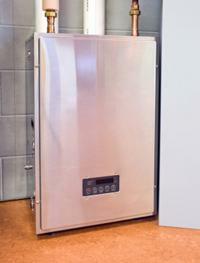 If you are looking to save on energy costs and have an endless supply of hot water than you will want to look into purchasing a tankless water heater. Not having hot water can be inconvenient and frustrating. With our same day hot water heater services you never again have to worry about running out of hot water when you need it most. Much of the time we are able to get your hot water back on without replacing your hot water heater, saving you further time, money and frustration. If you find your water isn’t heating properly, contact Wilson Bros. Plumbing, Heating and Cooling of Voorheesville today for water heater repairs on most major brands.